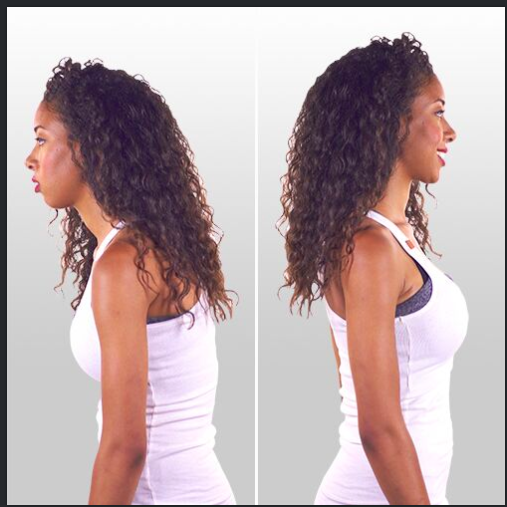 Here are five reasons why good posture matters. Yes, of course you knew that. Did you know that back pain is the second most common reason people visit the doctor every year, and poor posture is directly correlated to the increase in back pain in people who spend a great deal of their time sitting. Research found that during an average workday, people spend as much as 38 minutes per hour slouching.